Buying used cubicles is not as hard as it may seem, especially if you follow a few simple guidelines and processes. 1. 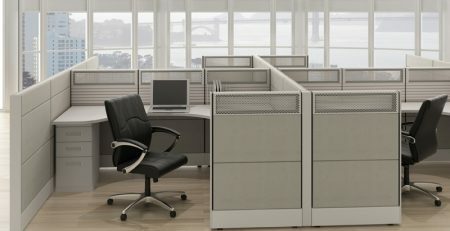 What type of work will be going on in the cubicles? 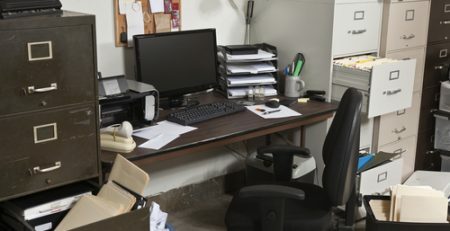 If the person in the cubicle will be primarily on the phone or they are a telemarketer you probably wont need a lot of space or storage so a telemarketing cubicle would be in order. If the workforce is more paper intensive and require more privacy you may think about getting a 6X6 or larger. If the employees are going to be having small meetings in the cubicles you would need a larger cubicle with storage and room to spare. These type managerial cubicles can range form 8X8 to 8X10 in most cases. 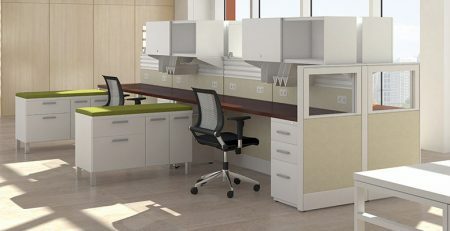 If your employees work together on projects you would want to buy teaming cubicles. These cubicles have tall spines and low walls so people can talk and converse with one another. 2. What is your budget? 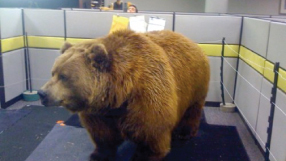 Budget is an important part of your cubicle purchase just like anything else. You wouldn’t go buy a car and not know how much you had in your pocket or would you. :). At usedcubicles.com we believe we have cubicles for almost any budget. The reason its helpful to know your budget is it narrows down your options. 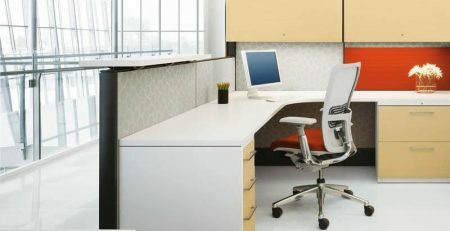 We have cubicles that are $1,200 and cubicles that are $399 and everything in between your overall budget determines the brand, style, condition and size of your cubicles. 3. 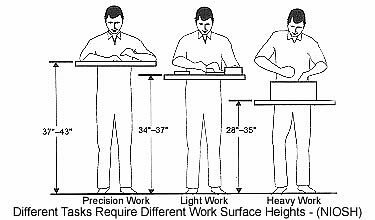 Know when you need to install the cubicles. Knowing your move in dates and when you need the furniture to be occupied is paramount. 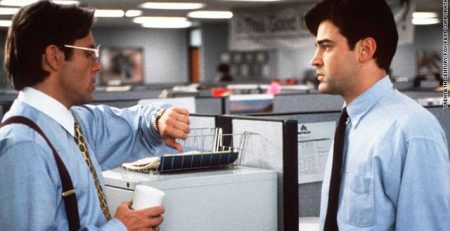 If you need cubicles a year from now its not the best idea to pursue a used cubicle purchase, reason being, the cubicles you like now will have already been sold to someone else. Used cubicles are sold very quickly. Its also important because it gives us time to get in touch with your electrician, data provider, general contractor and property manager so we can insure a flawless installation of your furniture. We hope this article has been useful in how to purchase used cubicles. Please see our other articles for more tips and tricks on used cubicles.